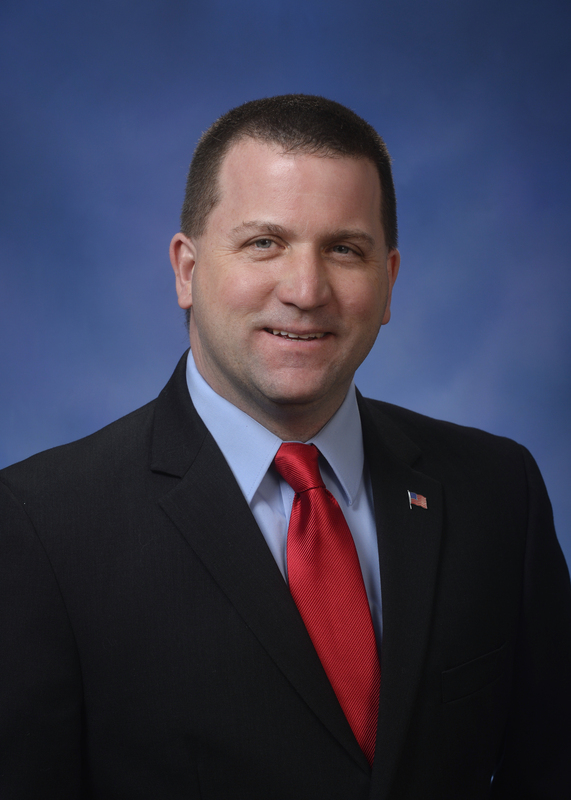 Catching up in the activities up in Lansing from last week, Michigan State Representative Jeff Yaroch (R-33) introduced HB-5870 which will allow individual municipalities to opt out of the blatantly obvious shakedown known as the Regional Transit Authority (RTA). Let those who want the RTA, pay for the RTA out of their own pockets. The bill was been sent to the House Transportation and Infrastructure Committee on April 24, 2018 for approval. It currently has not been scheduled a hearing. 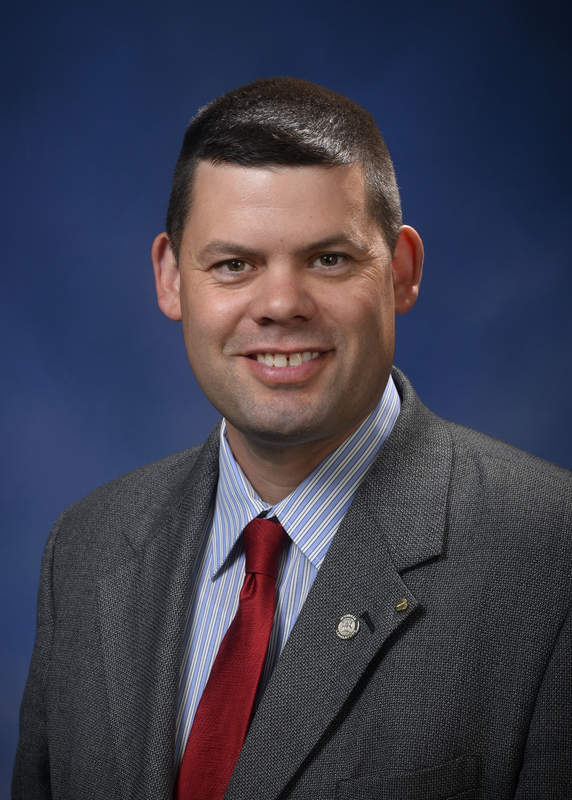 If you happen to reside within Southeastern Michigan and fall under the potential ominous shadow of the RTA, I would highly urge you to contact your state representative and senator and tell them to support HB-5870 when it come to the floor for a vote.